Proud recipient of an NEA Arts Works grant, premiering three new works in the 2019/20 Season. KATHRYN POSIN studied composition with Louis Horst, Anna Sokolow, Merce Cunningham and Hanya Holm, and made her choreographic debut in 1967 at the 92nd St. Y's historic Kaufmann Concert Hall. Posin's 50+ works have been performed by her own Kathryn Posin Dance Company, and around the globe by the Netherlands Dans Theater 1 and II, Alvin Ailey American Dance Theater, Eliot Feld Ballet, Balletmet, Ballet West, Repertory Dance Theatre of Utah, the ballet companies in Ohio, Kansas City, Cincinnati, Milwaukee, Sacramento, Louisville, Nevada, and Hartford, the Extemporary Dance Company of London, and the National Ballet of Bulgaria. Her choreography for theater includes "Salvation" with Bette Midler and Richard Gere, and "The Cherry Orchard" at Lincoln Center, directed by Andrei Serban and starring Meryl Streep and Raul Julia. Posin's work has been acknowledged with a 2012 Fulbright Fellowship, a Guggenhim Fellowship, and grants from the America for Bulgaria Foundation, a Jewish Studies Grant from the Gallatin School of NYU, the NEA, NYSCA, the Jerome Robbins Foundation, Harkness Foundation for Dance, and a Doris Humphrey Fellowship from ADF. In a Gala re-opening of theKaufman Concert Hall stage where modern dance legends Martha and Merce performed, and where Kathryn Posin made her debut, the KPDC joins the incomparable Meredith Monk and Theo Bleckmann performing Monk's Facing North to which Posin presents her world premiere, Climate Control. The company of leading ballet dancers return again with NYCB Principal Amar Ramasar (Feb 12) Yumelia Garcia, formerly Joffrey, Megan Dickinson, Flesh and Bone, American in Paris, Ryan Redmond, Adrianna de Svastich, Cristian Laverde Koenig, Daniel Baker, McKenna Birmingham and Kara Chan. LAURIE SPIEGEL is an American composer. 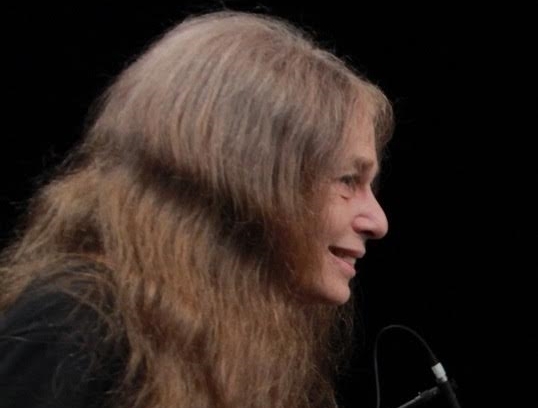 She has worked at Bell Laboratories, in computer graphics, and is known primarily for her electronic-music compositions and her algorithmic composition Music Mouse. The revival of electronic music pioneer Laurie Spiegel's Waves, Posin's modern classic performed by Eliot Feld, Alvin Ailey and Jiri Kylian's companies, and Century Rolls, music by John Adams complete the program. This program is presented in conjunction with Seeing Music—A Festival at the Intersection of Sound and Sight. 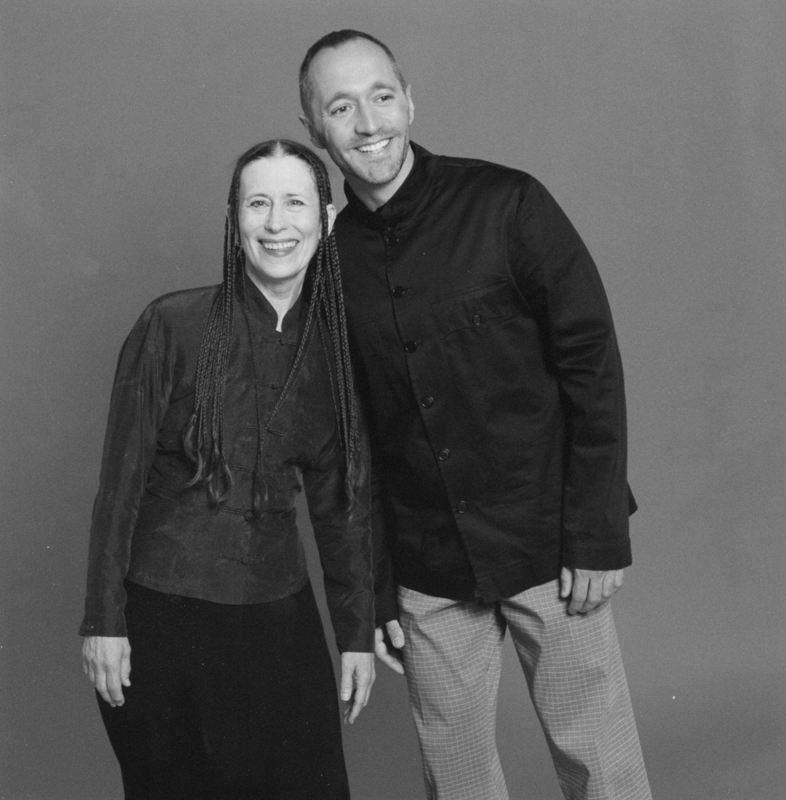 MEREDITH MONK is a composer, singer, director/choreographer and creator of new opera, music-theater works, films and installations. A pioneer in what is now called "extended vocal technique" and "interdisciplinary performance," Monk creates works that thrive at the intersection of music and movement, image and object, light and sound in an effort to discover and weave together new modes of perception. Her groundbreaking exploration of the voice as an instrument, as an eloquent language in and of itself, expands the boundaries of musical composition, creating landscapes of sound that unearth feelings, energies, and memories for which there are no words. Over the last fifty years, she has been hailed as "a magician of the voice" and "one of America’s coolest composers". Celebrated internationally, Monk’s work has been presented by BAM, Lincoln Center Festival, Houston Grand Opera, London’s Barbican Centre, and at major venues in countries from Brazil to Syria. Among her many accolades, she was recently named an Officer of the Order of Arts and Letters by the Republic of France, and the 2012 Composer of the Year by Musical America. Monk is also one of NPR’s 50 Great Voices, and has received a 2012 Doris Duke Artist Award and a 2011 Yoko Ono Lennon Courage Award for the Arts. THEO BLECKMANN is a jazz singer and new music composer of eclectic tastes and prodigious gifts, GRAMMY®NOMINATED Theo Bleckmann makes music that is accessibly sophisticated, unsentimentally emotional, and seriously playful. His work provokes the mind to wonder, but connects immediately with the heart.